FullService Drywall and Painting in Bremerton, WA - Affordable Drywall and Paint 360 621 6491 call me!! Affordable Drywall and Paint 360 621 6491 call me!! About Affordable Drywall and Paint 360 621 6491 call me!! 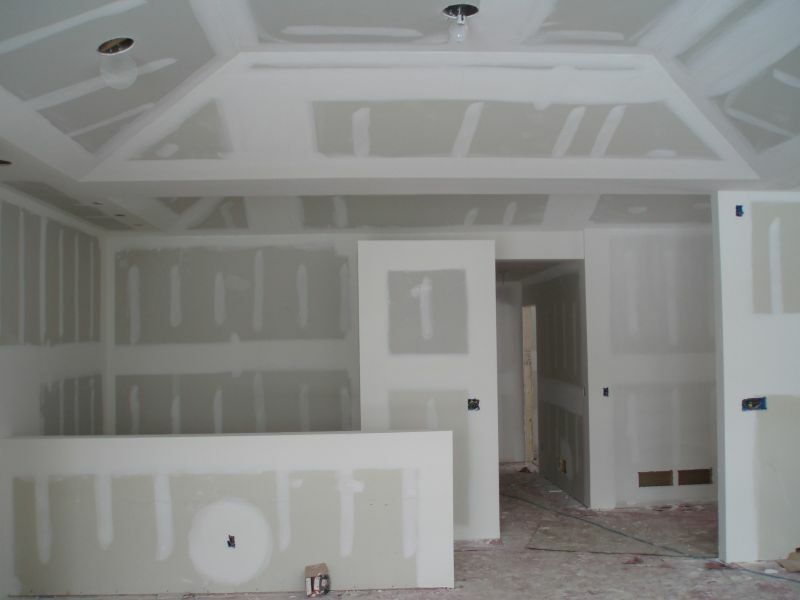 Affordable Drywall and Paint is a very affordable full-service drywall and painting company. We are committed to providing the best service around for an affordable price. We specialize in all phases of drywall and paint. 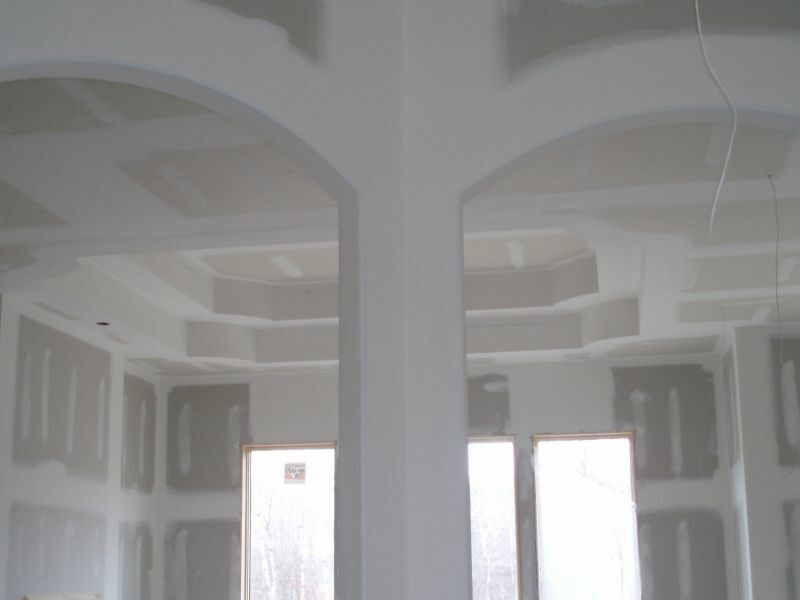 Our team has combined eighty years of drywall service and very respected in the trade. Seattle,	Tacoma,	Everett,	Olympia,	Kent,	Bellevue,	Renton,	Puyallup,	Federal Way,	Bothell	and other cities within 90 miles of Bremerton.,	Bremerton,	Auburn,	Redmond,	Lynnwood,	Kirkland,	Lakewood,	Marysville,	Port Orchard,	Edmonds,	Issaquah,	Snohomish,	Gig Harbor,	Sumner,	Oak Harbor,	Spanaway,	Woodinville,	Arlington,	Port Angeles,	Lacey,	Stanwood,	Shelton,	Silverdale,	Poulsbo,	Monroe,	Maple Valley,	Mercer Island,	Sequim,	Graham,	Mountlake Terrace and Bainbridge Island	. We got started at age thirteen. We were working for our fathers who, if combined, have over one hundred years of drywall experience. Since then, they have retired and have handed over the business to us. 1. How many years of experience do you have in the trade? 3. Will you bid the job or work hourly? 4. Any pictures of past jobs? Doing this allows the painter to prime the touched-up area before finishing the final coat of paint for optimal results. One of the many jobs we are proud of over the last year was a job in Bellevue, WA. This job started like any other, but the difference was the sheer size of this house. It was overwhelming (fifteen thousand sq ft). My crew reassured me that they were up for it. The crew completed the job in three days--earlier than expected. And boy was the homeowner impressed! We an average of 60-100 jobs a year and growing! We are always able to make it to our jobs and complete them all in a timely manner. Fixr has validated the email provided by Affordable Drywall and Paint 360 621 6491 call me!!. Fixr has reviewed the content provided by Affordable Drywall and Paint 360 621 6491 call me!! to match our community guidelines. Affordable Drywall and Paint 360 621 6491 call me!! has been rated with 49 experience points based on Fixr's rating system. Awesome people! Affordable and honest! I refer them to all my friends. Thanks guys. Contact Affordable Drywall and Paint 360 621 6491 call me! !